LouiseWhelan163 yes I noticed the first was good price no p+p then it just goes silly , guess that's how they lure us in! I'm glad I checked the measurements before ordering this it's only tiny compared to the size of my cat ! 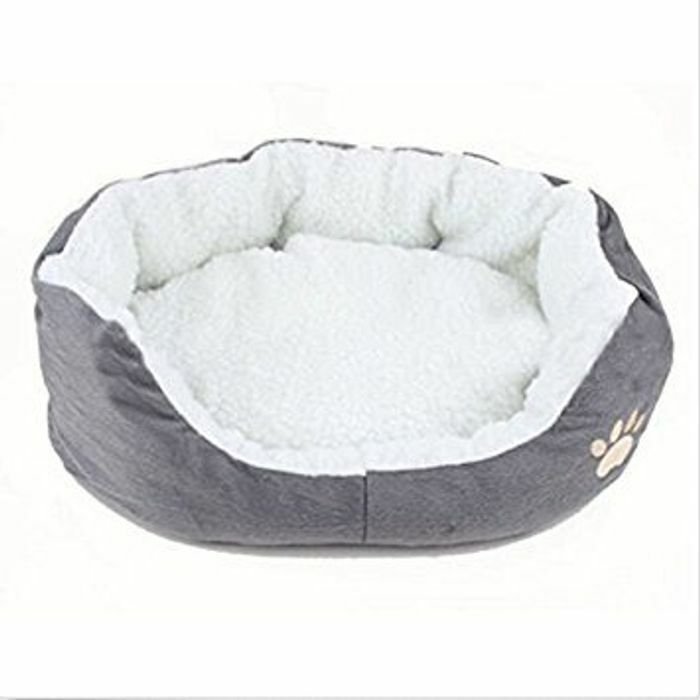 i was looking for a lil cat bed and it came up ,I think its a bargain.may not be what your looking for , but for me its a deasl.